A Los Angeles native, Martine Harley is a proud alumna of the Westside School of Ballet in Santa Monica, having received her formative training from Yvonne Mounsey and Rosemary Valaire, former ballerinas with the New York City Ballet and Royal Ballet companies, respectively. She also trained on full scholarship at American Ballet Theater and the San Francisco Ballet summer schools. At age 16, Martine was the youngest member of the American team to compete at the International Ballet Competition in Moscow, Russia. Martine launched her professional ballet career at the age of 17 when she joined the Nevada Dance Theater, and at age 18, she joined the Houston Ballet, the fourth largest company in the United States. 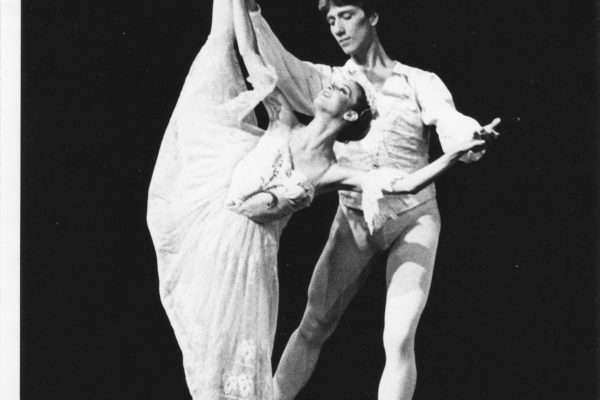 As the Snow Queen with Sven Toorvald, in WSB’s Nutcracker, 1980. During her 13 years as a dancer, Martine was a critically acclaimed soloist dancing featured roles in all the full-length classical ballets as well as contemporary pieces. She worked with such luminaries as Dame Margot Fonteyn, Ben Stevenson, O.B.E., Glen Tetley and Sir Kenneth MacMillan. She has danced for Presidents and dignitaries at the Kennedy Center in our nation’s capital and around the world from Canada to Scotland, Singapore, Jakarta and Hong Kong. Upon retiring from dancing, Martine taught at the Houston Ballet Academy, the High School for Performing and Visual Arts in Houston, and was the Dance Coach for Bela Karolyi’s Olympic Gymnastic team before returning to Houston Ballet as Ballet Mistress and Artistic Coordinator for another 12 years. In the fall of 2006, Martine moved back to California to be closer to her family and earned an Associates Degree from Santa Monica College and a Bachelor’s degree from UCLA while teaching in the school and staging the full-length Sleeping Beauty for Westside Ballet’s spring showcase in 2007, Les Sylphides in 2010 and Act II Swan Lake in 2011. In 2013, Martine earned an Associates degree from Santa Monica College and continued on to UCLA, where she earned her B.A. in 2016. 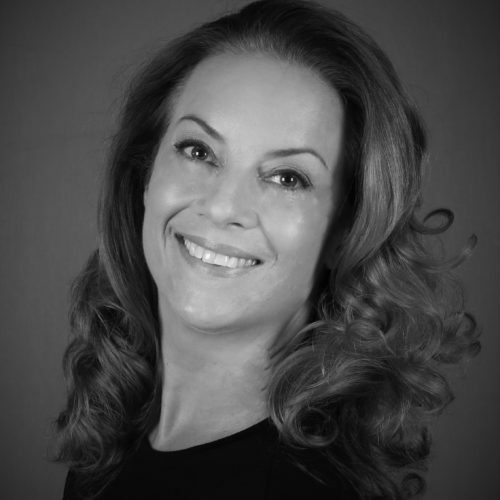 Assuming Artistic Directorship of Westside Ballet in January of 2013, Martine has brought more than three decades of professional experience to produce new generations of dancers at Westside School of Ballet and it’s non-profit company, Westside Ballet of Santa Monica. Martine has grown the school and expanded the company’s repertoire to include Ben Stevenson’s world renown Prelude, David Lichine’s Graduation Ball, more classical and original works, while maintaining the Balanchine repertoire and honoring the legacy that is Westside Ballet. For more about Martine, see her alumni profile.